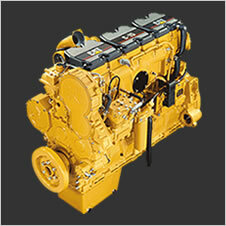 J-Ball Electronics can custom tune your Caterpillar C7, C9, C13 and C15 engines over the internet. 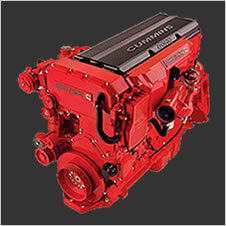 ECM Tuning your CAT engine will deliver increases in horsepower and torque while reducing your fuel consumption 5% to 20%. 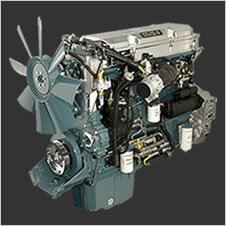 ECM tuning your big diesel will make it run cooler, increase reliability and reduce downtime. 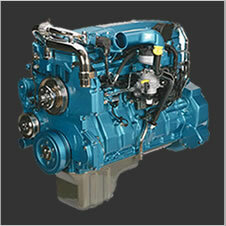 Your truck should be making you money not parked in the shop, find out how online diesel ECM tuning is done. Call 1-855-326-8863 to speak to our knowledgeable staff or fill in the form below and we’ll call you back.